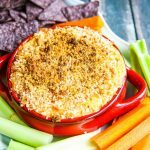 Recently, I tested a crab dip and buffalo chicken dip recipe after joining a “recipe sharing” opportunity at For the Love of Food. 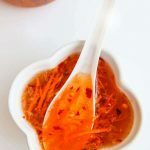 I thought it would be fun to try another blogger’s recipe and feature it on my blog. Little did I know what I was getting myself into. I was paired up withThe Tailgate Goddess, who blogs about tailgate food, not typically known for being healthy (think chicken wings, and potato skins). At first, I thought it was a mistake since our blog topics were so opposite. However, now I’m wondering if we were paired together on purpose to challenge each of us. 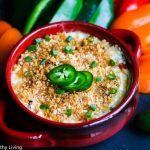 I don’t know what The Tailgate Goddess thought when she first saw my recipes (not your typical tailgate fare), but I certainly had to think hard about how to make her Blue Crab Bay Co. Shrimp Dip a little healthier. I have to apologize to The Tailgate Goddess right off the bat, however, since being from Maryland, I chose to use crab instead of the bay shrimp listed in her recipe, so I ended up with a crab dip. My kids love crab, so I wanted to make sure I had willing taste testers on hand. The biggest substitution I made for the crab dip was using Greek yogurt in place of the cream cheese called for in her recipe. In order to get the yogurt to a comparable consistency, I set it in a cheesecloth lined strainer, and placed the strainer over a bowl in the refrigerator to drain overnight. The result was a dense creamy yogurt that easily substituted for the cream cheese, just slightly tangy. The second ingredient I tried to find a substitute for was the mayonnaise, typically high in fat. I thought about trying a “cashew mayonnaise” recipe I had come across, but in the end decided to use a low-fat mayonnaise instead. 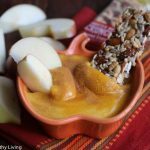 While I like the idea of using nuts (since it’s a whole food) in place of mayonnaise, cashews are high in fat, and for this recipe, I would have needed a fair amount to create the rich mouth feel. By substituting fat-free yogurt for the cream cheese, I saved 72 grams in fat and 735 milligrams of sodium. If I had used low-fat cream cheese, I would have saved 48 grams in fat and 855 milligrams of sodium. 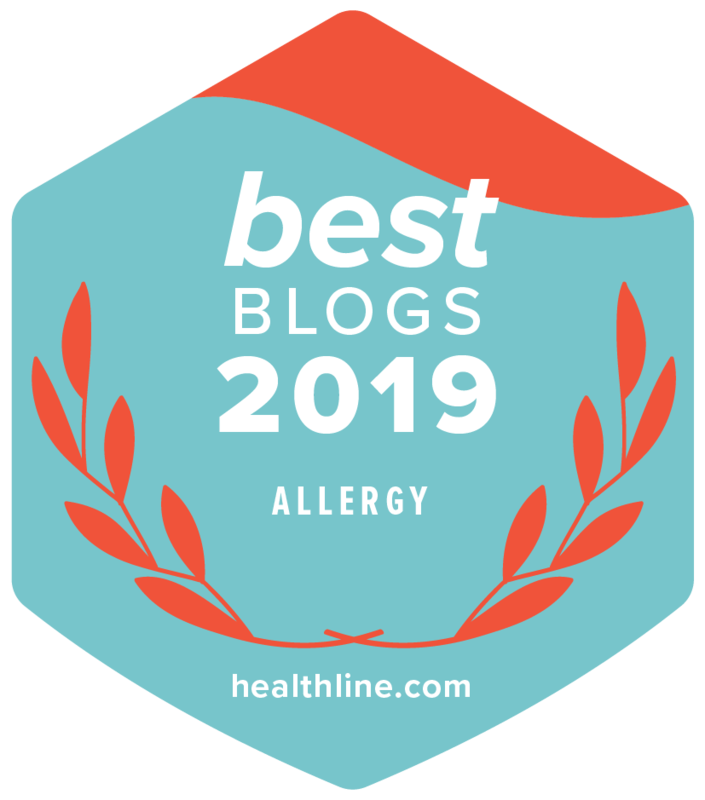 Even if I had used fat free cream cheese, I would have saved 1595 milligrams of sodium (Note: The Institute of Medicine recommends no more than 1500 milligrams of sodium per day for any person with hypertension and any person over the age of 40). The ultimate test was when I conducted a “blind” taste test with my kids. 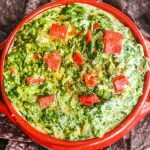 My kids are very picky eaters, so I was sure they would be able to point out the “healthier” version of crab dip. To my surprise, they could barely tell the difference. The crab dip I came up with was a bit tangier because of the yogurt, but the consistency was similar, and tasted very rich. I am happy to report that all the crab dip got devoured. Granted, crab and mayonnaise are not low-fat foods, so this is clearly an indulgence, whether you use my recipe or The Tailgate Goddess’. However, if you want to indulge a bit and not feel completely guilty about it, try my modified crab dip recipe. 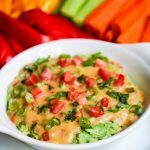 I am grateful that I had this opportunity to try a new crab dip recipe based on The Tailgate Goddess’ shrimp dip recipe. 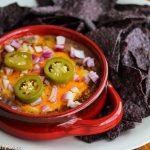 My husband and boys are huge football fans, so it gave me the push I needed to find healthier “football snacks” for them to enjoy while watching their Sunday games. Line a strainer with cheesecloth, and place over a bowl. Spoon Greek yogurt into strainer, and place in refrigerator overnight. Yogurt will be thick and excess liquid will collect in the bowl. Discard excess liquid in bowl and reserve Yogurt Cream Cheese. Place Yogurt Cream Cheese in a bowl and add Old Bay Seasoning, mayonnaise, Worcestershire Sauce, and lemon juice, Stir until creamy. Add crab and stir gently until well blended. Sprinkle with some paprika for color. Serve chilled with whole grain crackers, baked tortilla chips, carrot and celery sticks. Here’s a recipe for a Healthier Buffalo Chicken Dip I came up with for The Tailgate Goddess. I hope she tries it at one of her tailgates. I just served this to my family during football, and shhh…they don’t know it’s healthy! Inspired by my friend Melina, a great cook. Mix all the ingredients together. Season to taste with salt and pepper. Spread Yogurt Cream Cheese in a pie pan. Toss chopped chicken with hot sauce. Spoon on top of Yogurt Cream Cheese. 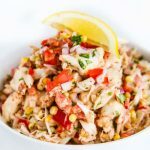 Spread Creamy Blue Cheese Dressing on top of chicken. Bake at 350 degrees for 20 minutes. Remove from oven and sprinkle top with shredded cheese. Bake for another 10 minutes. (Some excess liquid may need to be dabbed off before serving). Serve with carrot and celery sticks, and baked tortilla chips. You did a great job "healthifying" these classic recipes. I love them all. 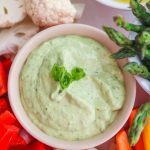 Wow,I cant wait to try this especially the yogurt cream cheese!I saw your blog from the foodie blog roll and I like your healthy recipes here.if you won't mind I'd love to guide Foodista readers to this post.Just add the foodista widget to the end of this post and it's all set, Thanks! Thanks Katerina, I think non-fat Greek yogurt is going to be one of my "go-to" ingredients for creamy recipes. Thanks Alisa, the yogurt cream cheese is nice and rich tasting. I've added your widget to this post. 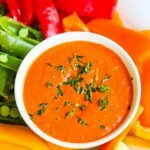 Your site has some great recipes! I am gonna have to make these for my Gilrs Weekend at the Lake in a couple of weekends : ) The Girls are gonna love it!!! Sounds great Jennifer. Hope you have fun at your Girls Weekend away at the Lake! This looks good and I like the fact that you made it healthier.